We apply a specialized exterior plastering system to your brickwork, stone, cement, hardy board, Hebel or previous plaster finish. We advise on colour palettes to suit your home, the right paint for your surface and have an experienced team ready to go! We service a variety of interior gib fixing from small scale removal & replacement all the way to full commercial fit outs. We provide installation services for light concrete and poly panel. Contact us to see what we can do for you! 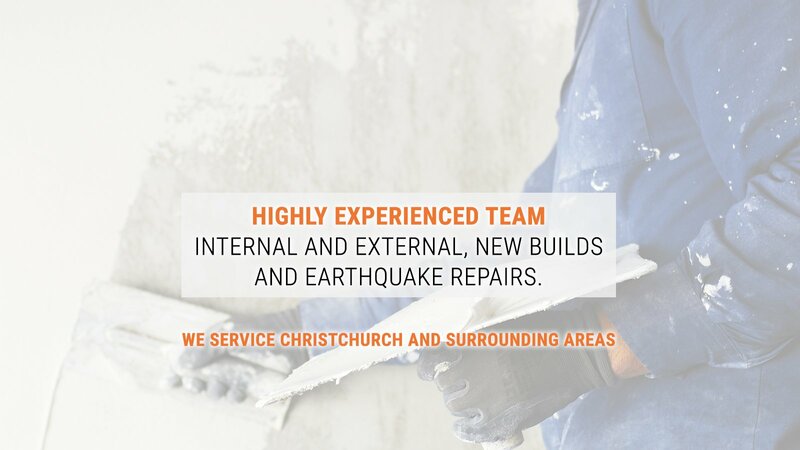 IEX external plastering and construction Ltd provides quality exterior plastering across all areas of Christchurch and its surrounding towns. Whether the job is big or small, we pride ourselves on applying precision and care with every job, while conducting ourselves in a professional manner. All our plastering work is backed by our satisfaction guarantee, and comes with a workmanship and product warranty to give you peace of mind. Get the job right the first time! Our range of plasterer rendering services will transform your home, investment or business giving it a brand new, modern look and increasing its value. 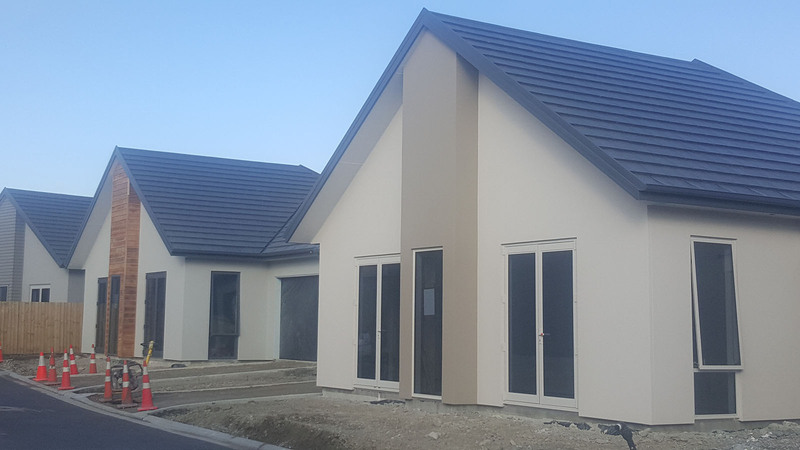 IEX External Plastering and Construction Ltd has expertise in all types of Exterior jobs including Exterior plastering, specialized texture coatings, textured panels and much more. As well as interior jobs including painting, Gib stopping, specialized texture coatings, wallpaper and decorative moldings. We can Plaster a wide variety of surfaces including cement, insulated wall cladding, Hardy board, Gib, lathe and plaster, hebel and over old stucco. Our plastering service technicians are highly experienced skilled in all types of plastering design and applications. 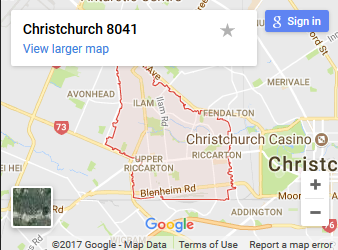 We also specialise in larger scale works for commercial projects and, sub divisions and property managers. Contact IEX on 0279309640 to discuss your job requirements today!